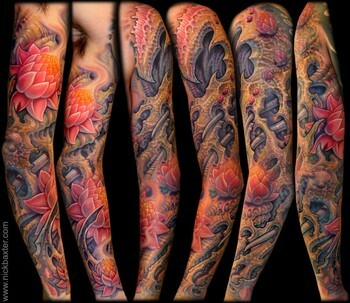 It’s not easy to find the motives to do a full arm sleeve tattoo. 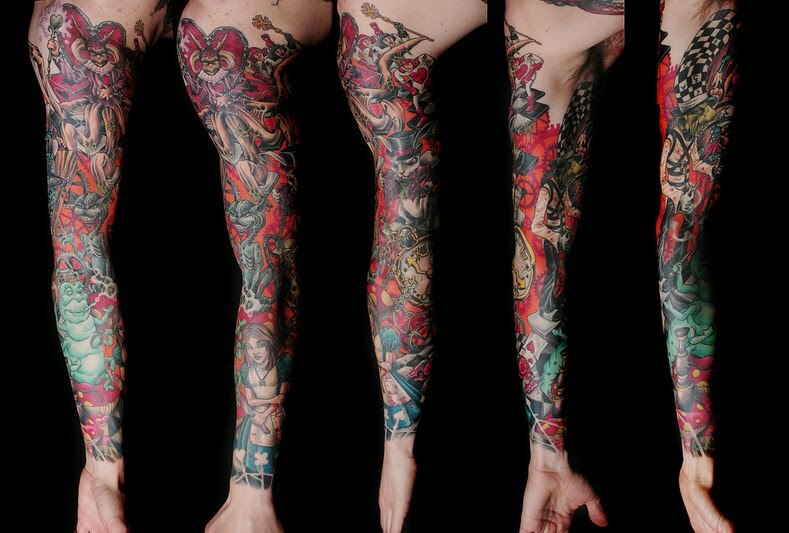 Take your time to really think through the whole sleeve before you start doing it. You should enjoy every part of it, even those who should just ”fill out” between the major motives. 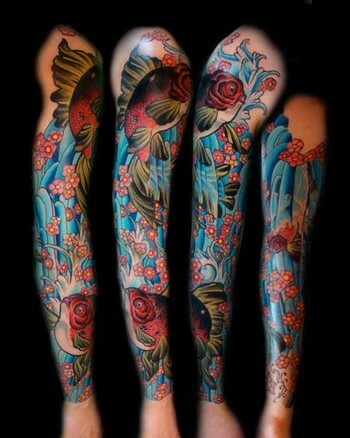 Do not make a full sleeve ”just because” you want a full arm sleeve tattoo. If you do not want to do the whole arm at once but have it in mind and tattooed parts of the arm at first, select subjects that are easy to tie up with more forward and try to stick to the same style of the reasons so the tattoo is coherent when is complete.